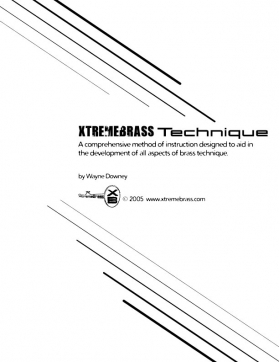 Wayne Downey's Dynamic Approach to Brass Technique. 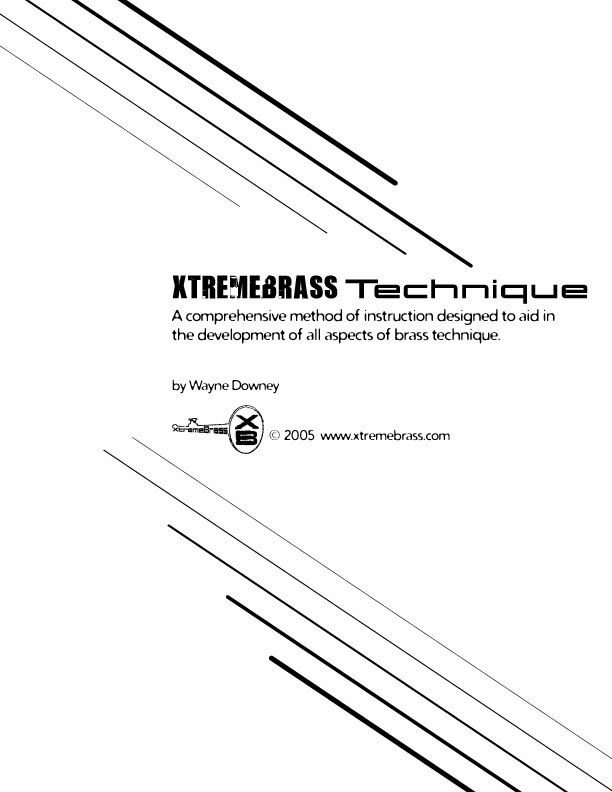 A comprehensive method of instruction designed to aid in the development of all aspects of brass technique. Both students and teachers alike will benefit from this detailed approach to achieving a high level of excellence in brass performance. Written from a pedagogical point of view both amateur and professional brass players will gain a better understanding of how to create a system of performance based on the quality of sound that they produce. This study contains important concepts on the physical aspects of creating a characteristic quality of sound (tone), exercises are not included. Brass pedagogy at it's best!